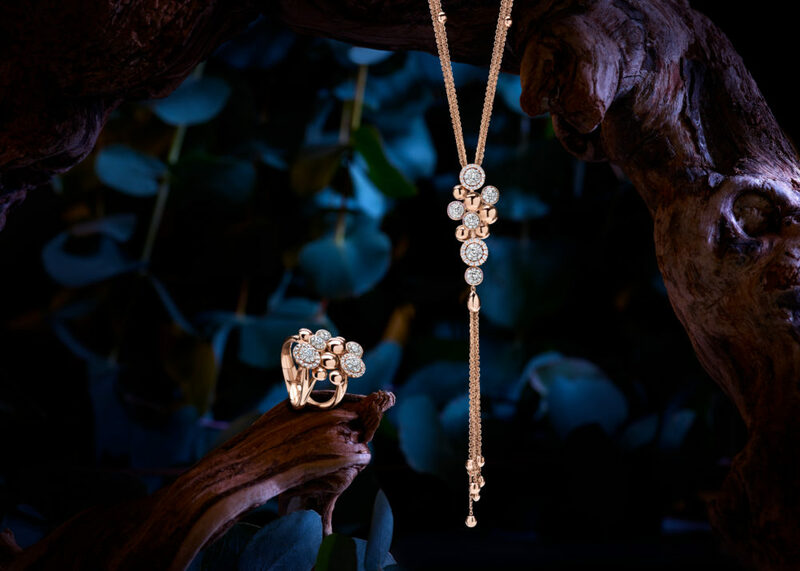 The GioMio collection is an extraordinary Diamond Jewellery Collection. 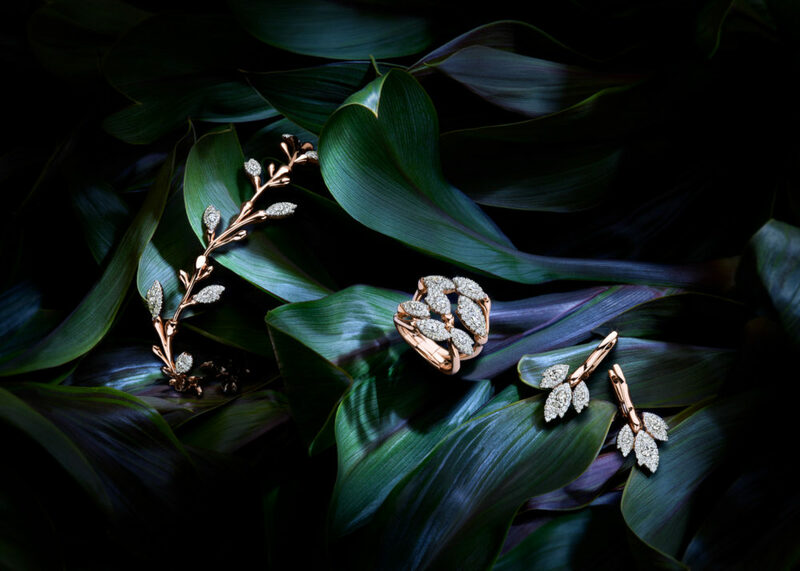 Handmade in Antwerp, the Diamond Capital. Every Diamond Jewel has been individually designed and beautifully finished to achieve the perfect GioMio Collection. 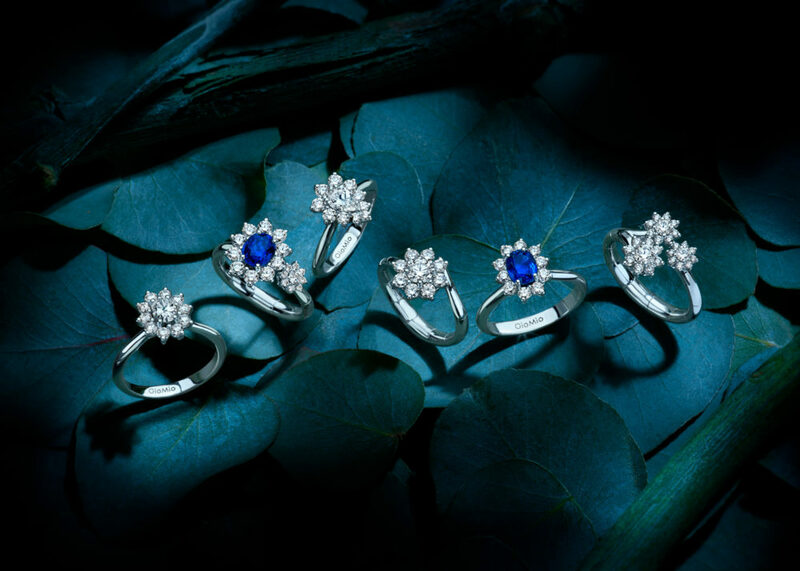 Take your time on our website to choose your perfect Diamond Jewel.